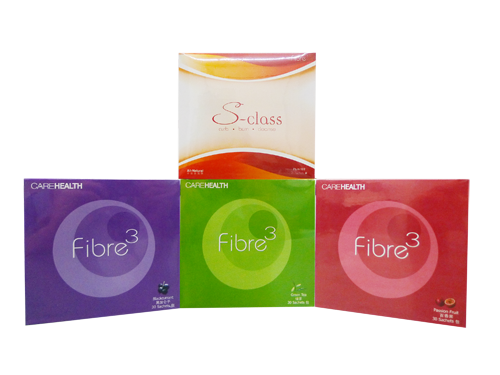 Fibre?Dietary Fibre is a supplement combining the efficacy of three of natures natural solution, which improves our heart and colon health by cleansing the colon and energizing our body. 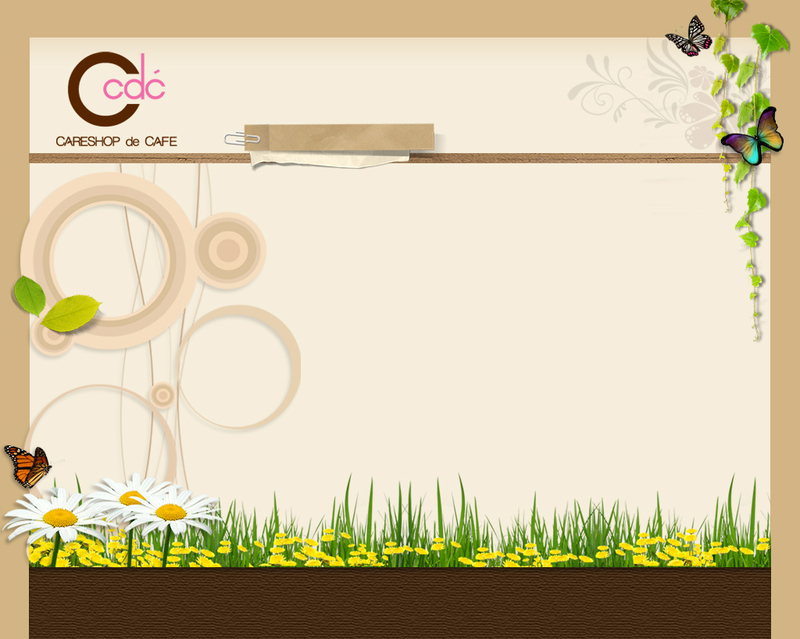 It is an all-natural product which does not contain any chemical additives, artificial colouring, or preservatives. Psyllium Husk - has high fibre count in comparison to other grains. The U.S. Food and Drug Administration (FDA) had reported that Psyllium can lower the risk of cardiovascular disease. Chlorophyll - is the green pigment found in plants, an essential element for photosynthesis. Chlorophyll promotes cell regeneration and improves the immune system. Consuming chlorophyll is beneficial for individuals with anemia and other blood deficiency conditions. Prebiotic - is the specific nutrition source of Probiotic. It promotes growth and activates Bifido Bacteria in the large intestine, which aids in combating other harmful bacteria. S-Class is made from compound of plants: Sawit Fibre, Oat Fibre, Psyllium Fibre, Wheat Grass, Plum, Cabbage, Celery, and White Kidney Bean - all essential for good health. This formulation helps to cut calories and burn fat effortlessly. It is the most convenient weight management program that can help you lose or maintain weight in a safe, natural, effective, convenient, and effortless way.